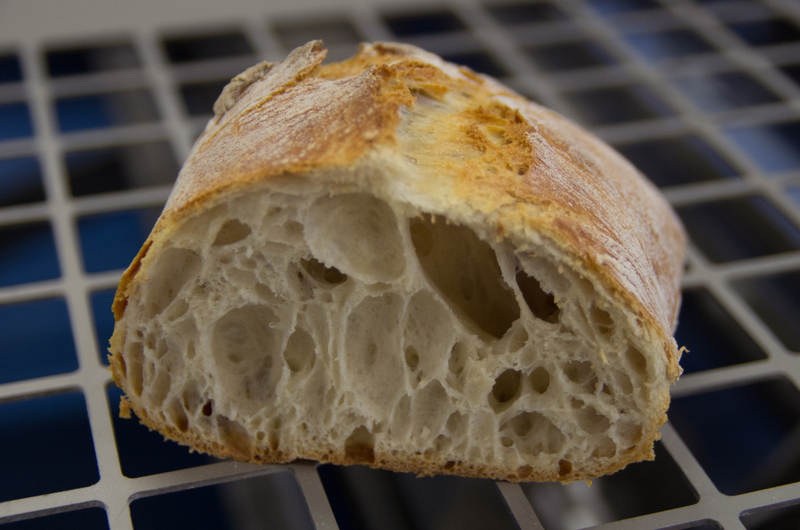 Ciabatta Line | Naegele Inc.
the ideal environment for a good final proof. The next step is to bring the products into the Multi-Step oven. 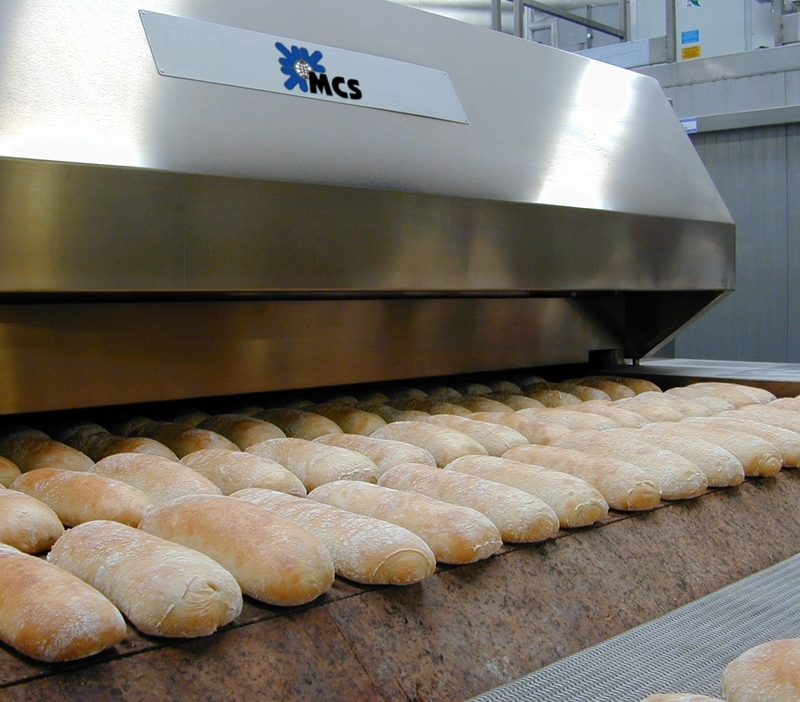 The baking sheets will move stepwise through the oven while the baking heat is distributed very equally across all products. This ensures an even baking result. After baking, the products are fed into the Multi-Step cooler, followed by the Multi-Step freezer, if required. Finally, the depanner will take the finished products from the trays, so they can be transported to the packaging lines. The empty trays are cleaned out and transported back to the start of the line or can be automatically stored and exchanged with other types. A storage system is shown in the example layout. This storage will also act as a buffer to ensure smooth daily operation of the line.